The first two bones in your neck (C1, C2) is the most unstable region of your spine. So if you’ve had a concussion or force injury to your head and/or neck you have most likely moved that area out of alignment. What exactly does concussion mean? 1. temporary unconsciousness caused by a blow to the head. The term is also used loosely of the aftereffects such as confusion or temporary incapacity. synonyms: temporary unconsciousness; brain injury "he suffered a concussion"
2. a violent shock as from a heavy blow. "the ground shuddered with the concussion of the blast"
synonyms: force, impact, shock, jolt "the concussion of the blast"
CDC* statistics show that in the U.S., there are a minimum of 300,000 sport-related concussions per year. 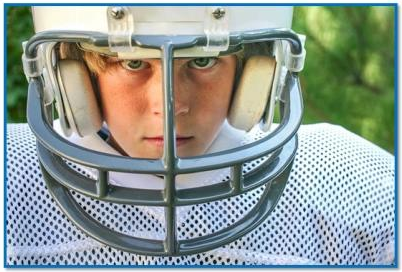 If you or your child is in contact sports, there is a risk of the contact ending up in a concussion. 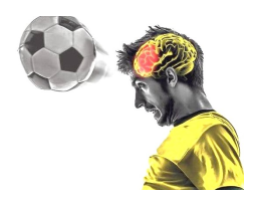 In fact the American Academy of Pediatrics suggests that the number of documented cases of concussions among children is on the rise, and is a source of growing concern among soccer and football players. Most concussions are hard to identify since it is reported that 47% of athletes do not report feeling symptoms and less than 10% lose consciousness. Chiropractors may not be the first medical professional you imagine when it comes to concussion management, but many upper cervical chiropractors are trained to spot the signs of a mild traumatic brain injury, and support the patient in a successful recovery. Chiropractors are often the first health care provider to care for patients who are suffering from a head injury, such as those incurred in sports or car accidents. The symptoms of a concussion can impact everything from physical, cognitive, emotional and maintenance behaviors. Some of these symptoms would include headaches/migraines, concentration issues, confusion, blurred vision, vertigo, irritability, difficulty sleeping and loss energy. Because a concussion is a brain injury caused by a direct blow to the head, neck or face, there’s a good chance that the blow has caused a misalignment of the cervical spine. This is similar to whiplash causing a misalignment of the cervical spine. An upper cervical chiropractor can evaluate whether you demonstrate signs of neck injuries commonly associated with concussions, and provide you with relief of neck pain and headaches. Valerie joined us in March 2016 as our Community Outreach Director. 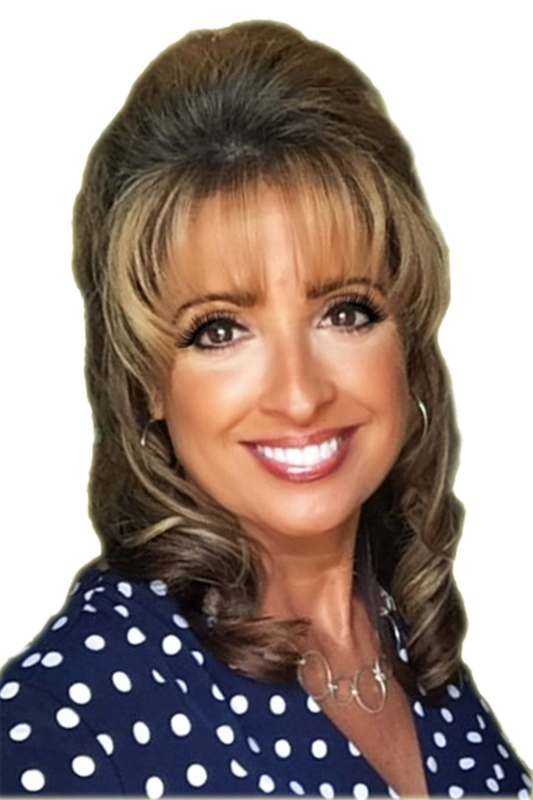 She enjoys reaching out to the community and sharing the important role upper cervical care plays in a healthy lifestyle. You will also find her at our front desk greeting and scheduling our patients with a smile. She says hearing their stories of improved health and function makes her happy and is why she loves working here. When nerve interference occurs, the body begins to function in an abnormal manner.